Skin Prep is the most important step to having flawless make-up. It has always been apart of the beauty routine. But has really taken over in the last few years here in the US. Pulling from other cultures around the world and their concentration on skin prep we have changed the way we do our beauty routines. 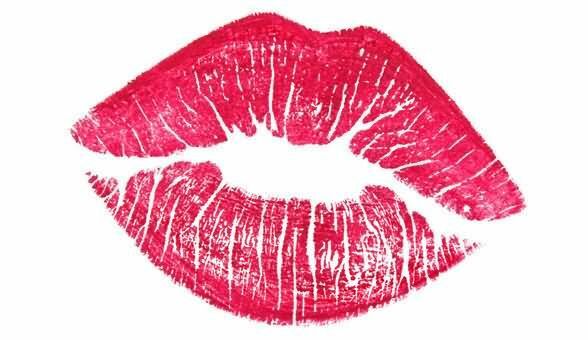 In this part of the series we will give you the latest tips, trends, and products for skin prep. Cleansing the skin allows you to get rid of access dirt, oil, and make-up that can clog pores and cause more breakouts. It also opens pores and allows any product you put on after to properly soak into the skin. There are many different products out there that can be used for cleansing. The main priority with this step is to remove gently. With there being so many options for every skin type it wasn’t easy to narrow down what the absolute best products are. But with some research we found some for every skin type and every budget. 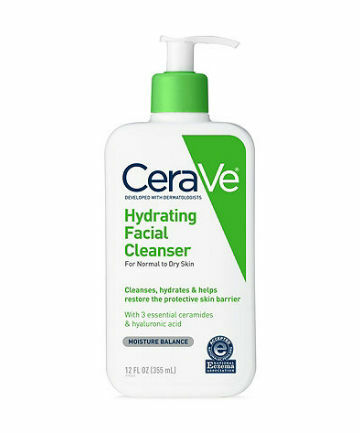 For the more budget friendly option the product we chose is the CeraVe Hydrating Facial Cleanser. It is good for all skin types and is very gentle. It is also is fragrance free and at $15 price point it is a game changer!! For a more luxury price point we have chosen the Clarins Foaming Cleanser with Cottonseed. It is a mild facial cleanser that is great for removing impurities and access oil in the skin. It is lightweight and gentle. It is really a great option for most skin types and defiantly gives a luxurious feel to your morning skin regimen. This step is crucial for giving the skin what it needs nutrients wise. During the hot summer months it is tempting to for go the moisturizers due to feeling like your skin is suffocating under a thick product. But it is so very important to keep your skin hydrated and replenished with nutrients. So with some research we found a couple of products that are perfect for that summer hydration. For the more budget friendly option we found Neutrogena Hydro Boost Gel-Cream. With a light water-like texture it quenches your skin without leaving it greasy. With hyaluronic acid (naturally found in skin) acting as a sponge for dry skin cells it holds up to 1000 times its weight in water and progressively releases it back into the skin. This allows your skin to stay hydrated for a glorious 48 hours! This one is defiantly and summer must have and at $15.99 you can’t go wrong! 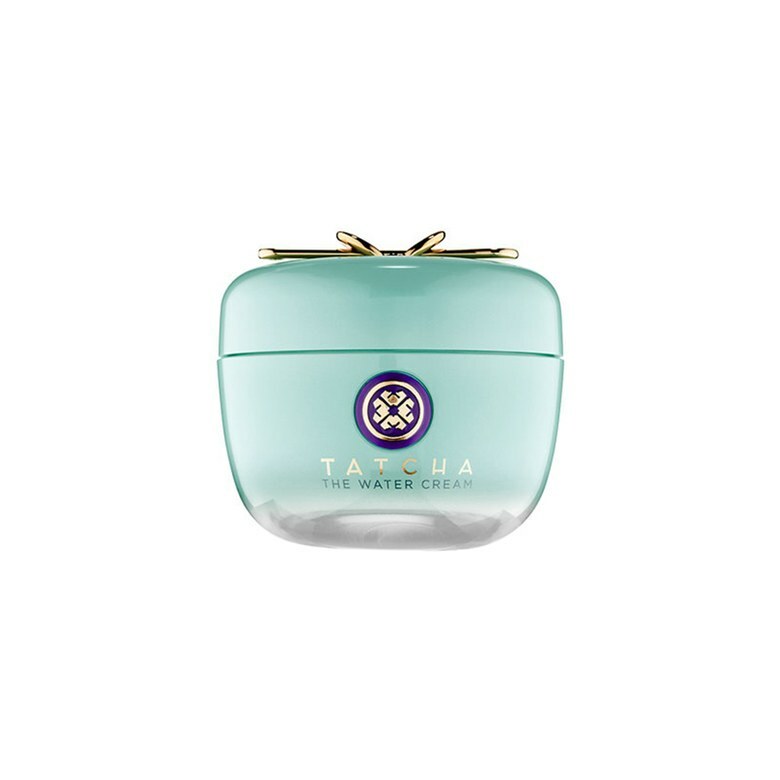 The next top moisturizer for this summer is the Tatcha Water Cream. This product has amazing Japanese wild rose which creates a poreless-looking texture to the skin. It also has powerful botanicals and water-burst that provides the skin with hydration and suppleness. This product is one of the top on the list for summer and defiantly hits the spot for hydration! Priming is the most important and most used step when prepping for make-up. With it being such an important step there are defiantly a lot of options to fit any need. Depending on skin type and what foundation is used can affect the choice for the best primer. We found it hard just to pick two so here are options for each skin type! Lower price point option is the Elf Hydrating Face Primer. At only $6.00 it is a steal and is packed with vitamins A, C, and E. It lightweight and perfect for the summer. 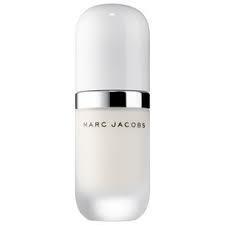 Higher price point option is the Marc Jacobs Under(cover) Perfecting Coconut Face Primer. This primer is packed with 5 different coconut extracts and provides dry skin with the right amount of hydration and smoothness. For $44.00 its the perfect coconut cocktail for the summer. Lower price point option is the Rimmel Stay Matte Primer. This product is lightweight and just hydrating enough for oily skin and provides a great base for liquid foundations. At only $6.50 it is a great option for a quick summer pick me up. Higher price point option is the Benefit Cosmetics POREfessional Face Primer. It is one of the top primers on the market right now and has over 6,000 reviews on Sephora.com. This primer is a perfect texture that leaves the face very smooth and poreless with or without makeup! Lower price point option is the L’Oréal Paris Studio Secrets Professional Secret No.1 Magic Perfecting Base. This primer is perfect for hydrating as well as keep your skin perfectly matte for any liquid foundation. It can also be put on throughout the day for perfecting oily foundation. At only $13.00 we would say its a win-win. Higher price point option is the Fenty Beauty Pro Filt’r Retouch Primer. It is one of the most talked about primers this summer and is perfect for all skin types.It has a great pore blurring effect and gives the skin a smooth texture. With it being lightweight it is perfect for summer. It is also cruelty free which makes it even better! With a $32.00 price tag it isn’t to bad. Whew!! There is defiantly a science to this skin prep gig. With there being so many options for every kind of product out there it can be a bit overwhelming. But, it can also be amazing for creating your own personalized regime and with there being so many cost effective options you can switch it up to your liking. We hope that our faves become your faves and get you summer ready! !